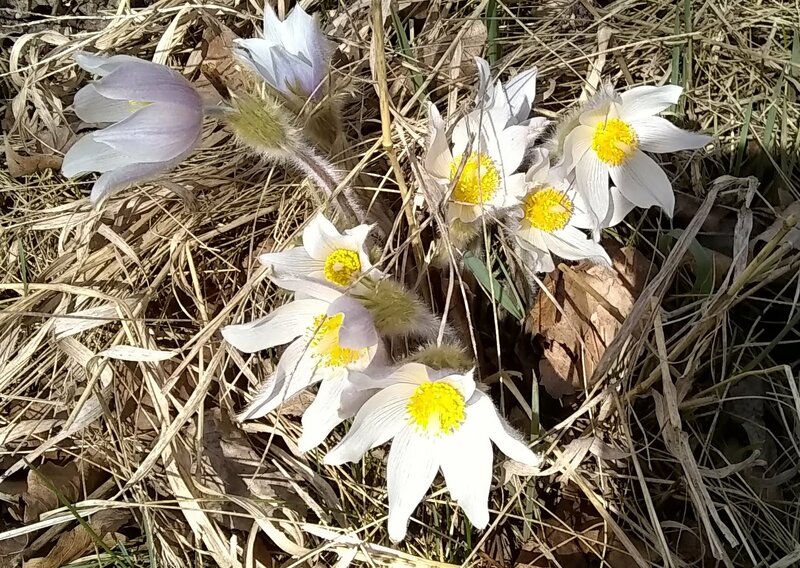 Come enjoy an early Spring along the Elbow River with four courses for all ages and abilities. Registration and parking is at Sandy Beach Park down the gravel road/bike path at the end of 50th Ave SW (see map below). The Novice course is great for first-timers and/or young kids and does a fun loop around the playground and along the river. Watch out for bikes on the bike path. 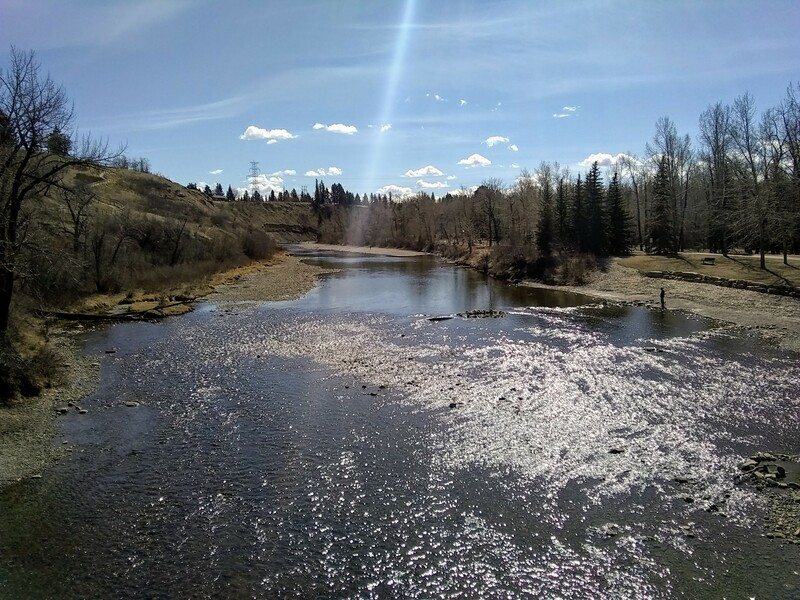 The Intermediate and Short Advanced courses will also cross the footbridge for some trickier route finding on both sides of Elbow River. For a bigger challenge, the Long Advanced course adds some more climbs and longer legs through River Park and Riverdale Parks. 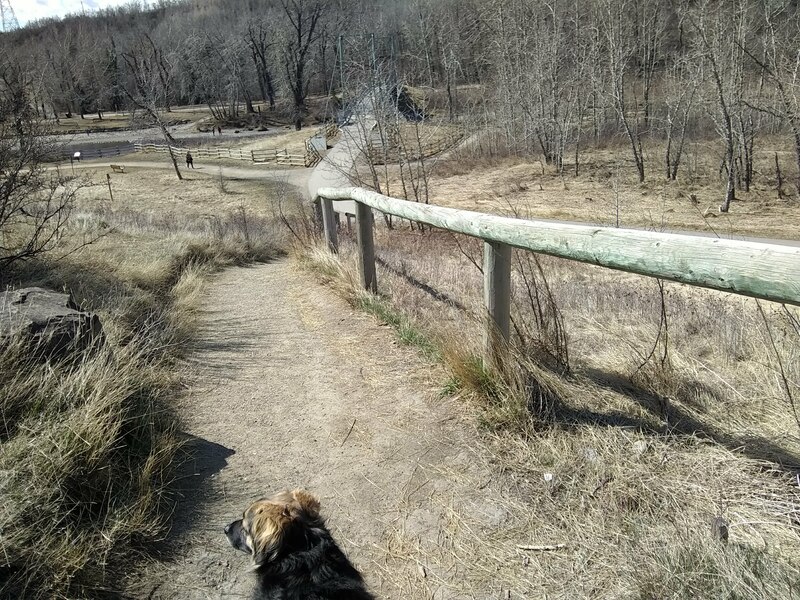 The Long Advanced course includes some residential streets and a large section where off-leash dogs may be present, but the areas should be relatively uncrowded this early in the season. Check back soon for more details and to sign up.